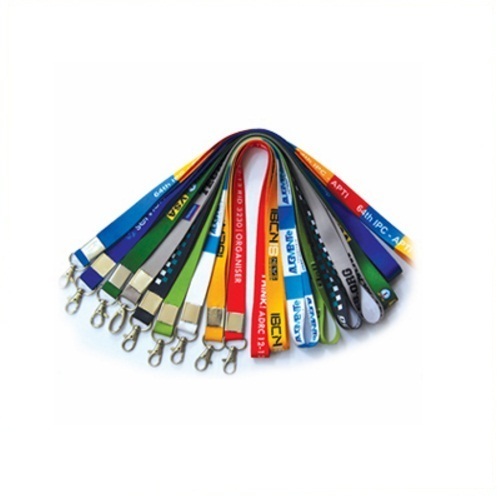 We are known industry leading manufacturer, supplier & service provider of high-quality PVC Identity Cards & Lanyards. These products are widely used in various industries & areas marketing, advertising & promotional purposes. Known as an eminent manufacturer and supplier of world-class PVC Identity Cards & Lanyards, we have gained huge accolades from clients. Our range is highly acclaimed by clients due to its excellent quality, durability, thermal stability and long life. These products are ideal tools of marketing and promoting any business. We also offer Printing Services for promotional and Gift Items. Our range finds its extensive usage in hotels, hospitals, colleges & institutes and company's offices.